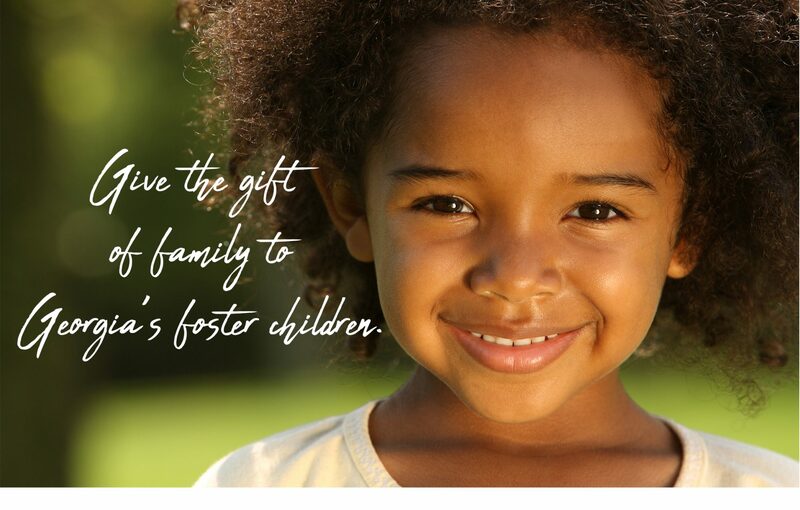 Foster children are waiting for safe, loving homes – will you help us help them? More and more of Georgia’s children are entering foster care due to parental drug addiction, and the demand for loving foster families continues to increase. The cost NOT covered by the state for the care of a foster child adds up to $1,800 per year. Our goal is to raise $100,000 so that we can help the next 55 children receive the gift of a loving home in 2019. We need your help to meet the full cost for each week of foster care services. Don’t let this opportunity pass you by! Your gift today can help us change the future of a child in need. PS: Thank you for partnering with FaithBridge to help a child caught in the foster care crisis receive the gift of a family!